We seek to help you find your bliss by nourishing your body, mind, and spirit in a caring, upscale, and professional environment. Nestled in the Crystal City shops, Mind Your Body Oasis serves as a haven of health and relaxation. 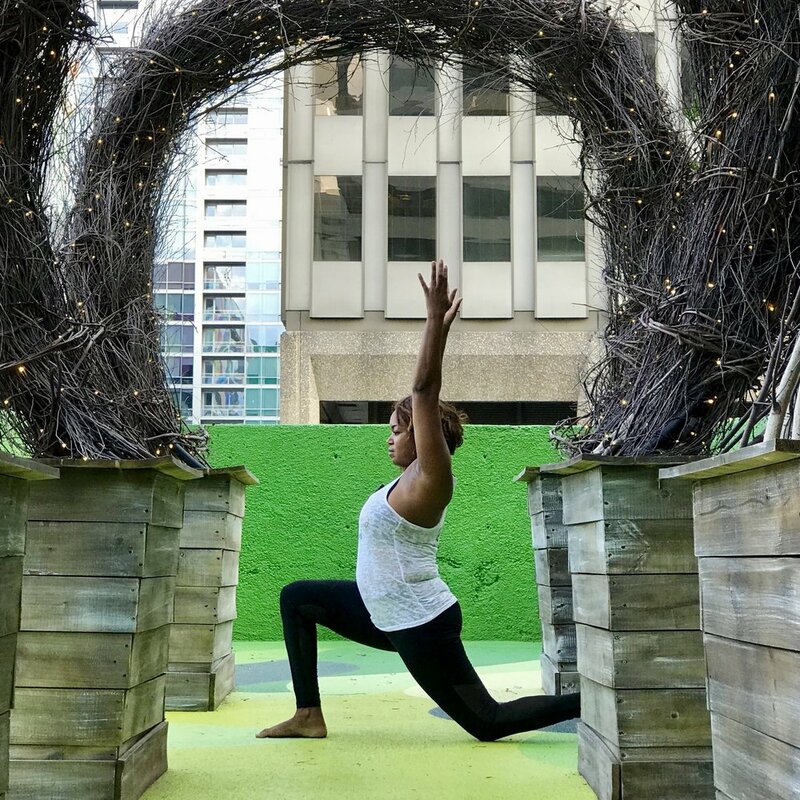 MYBO allows clients to explore and tailor a variety of wellness modalities to meet their needs by offering numerous styles of yoga, pilates, and barre classes, meditation, nutrition and health coaching, fascia blasting, workshops and trainings, Reiki, Infrared Sauna, and massage. We are proud to have members of all ages and levels of practice attend our classes and benefit from our spa services.